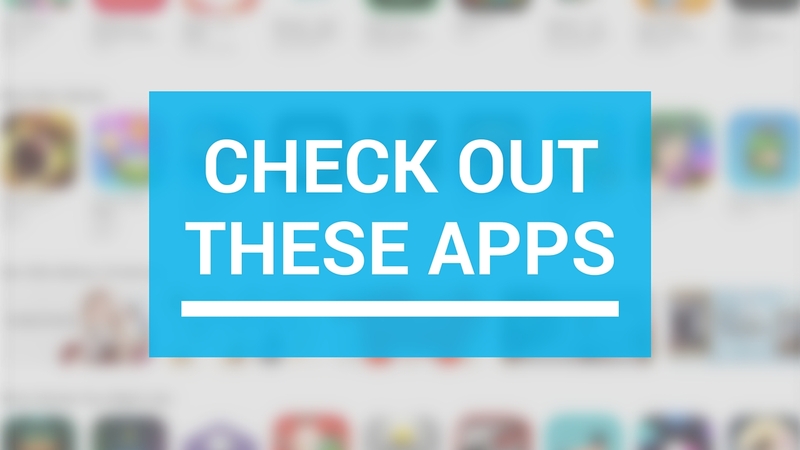 This week’s edition of our Apps of the Week roundup includes a fun AR video app, an app for making viral videos, and a sharp-looking text-to-speech reader. And as always, we’ve selected two great new games for you to check out. Here’s a really cool use of Augmented Reality. MagicPhotos allows you to create photos that come to life as videos in AR. 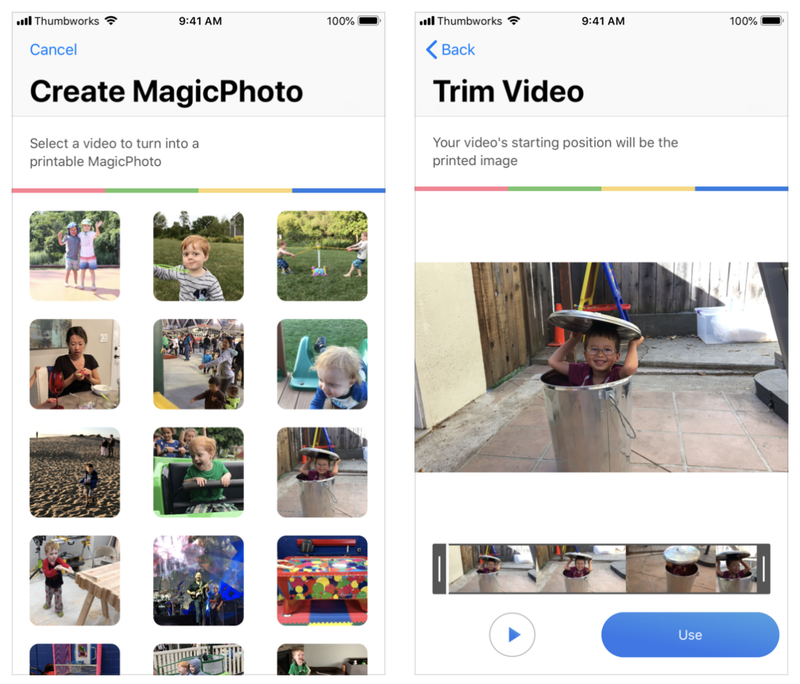 Simply select your favorite videos, grab snapshots from them to show off in the AR picture frames, and let the app handle the rest. Now there is a subscription fee here, but the free trial allows you to play quite a bit so you can see if you like it enough to pay. Metronome is the simplest way to create videos just like your favorite Internet celebrities. 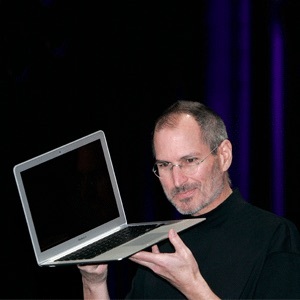 Easily record your amazing ideas with music, sound effects and filters. 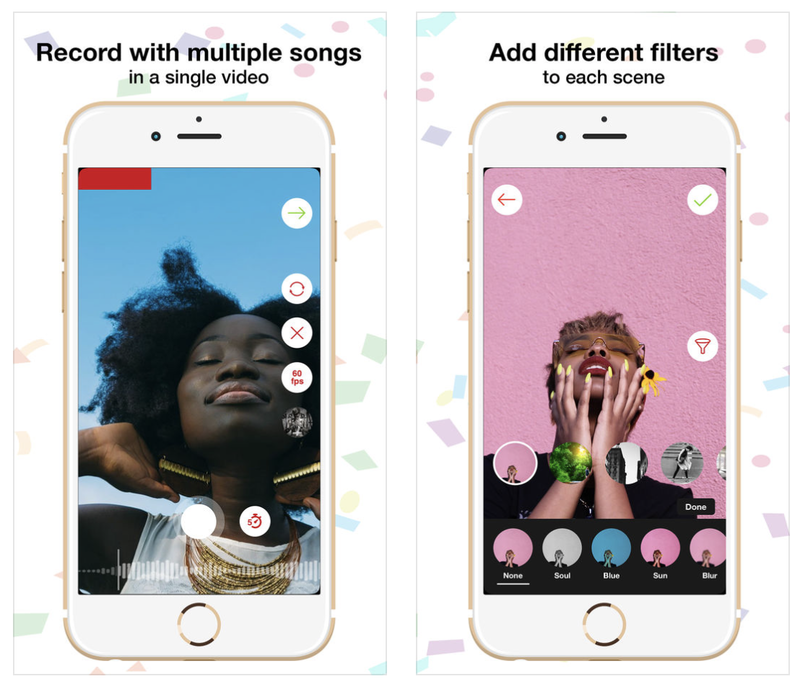 Special features include the ability to record with several different songs and filters, and quickly switch between using music and your microphone. Comedy. Action. Drama. Dancing. Lip syncing. Vlogging. Do it all. Do you hate reading, but like podcasts? Do you save longer articles and just never get around to reading them? Meet Readaway. 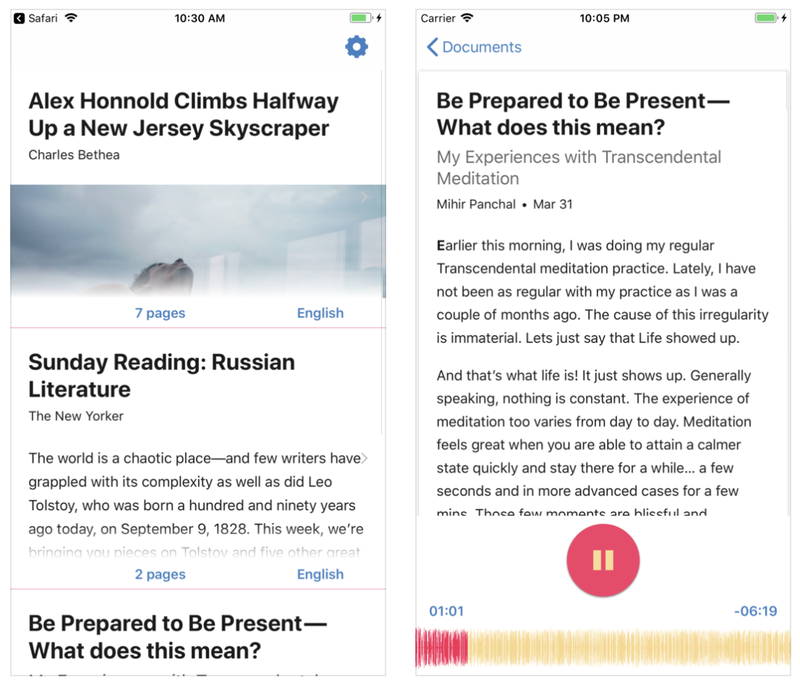 Using webpages compatible with Safari’s reader mode, the app converts articles into natural-sounding audio that you can listen to, anywhere you go. I know there are a lot of similar apps out there, but the design and voice quality really stick out here. 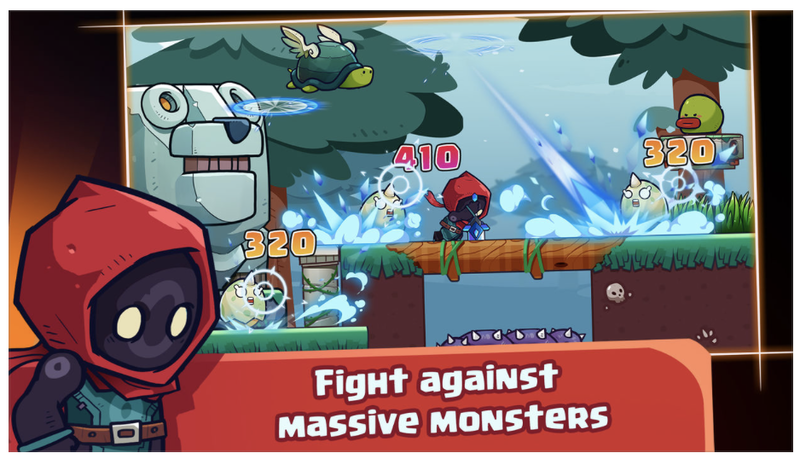 Sword Man – Monster Hunter is an addictive 2D side-scrolling RPG in which you play the role of a bounty hunter who must fight against massive monsters. Features include a slew of giant bosses to defeat and heroic quests to complete, tons of items to collect and easy-to-learn game controls. Plus, no Internet connection is required and the game itself is totally free to play. Where Shadows Slumber is a mobile adventure puzzle game that takes place in a world that has been plunged into darkness. You will guide Obe, an old man who discovers a mysterious lantern in the forest, on one last journey. 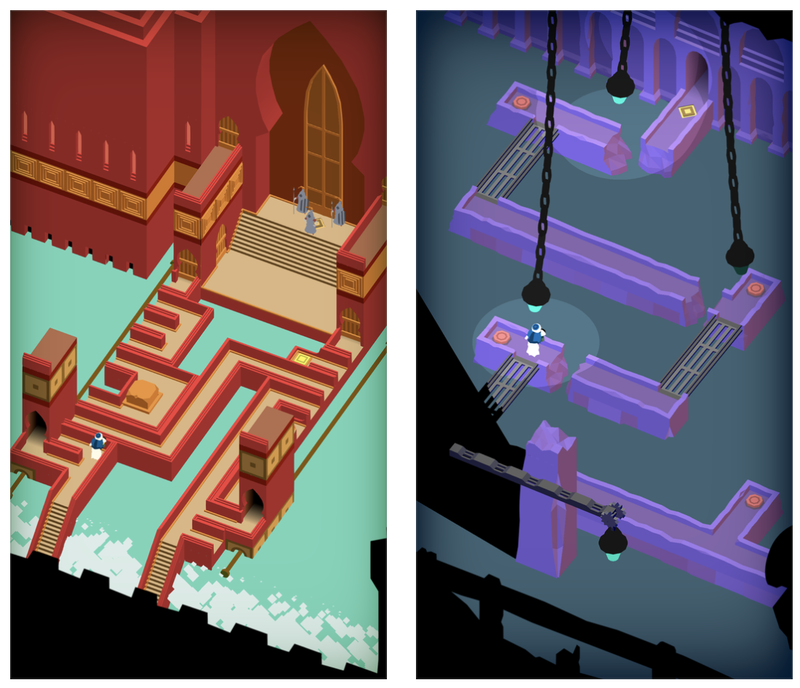 The touch controls are easy to learn, the puzzles are deep and mind-bending, and there’s a riveting storyline. Plus, there are no ads or in-app purchases.